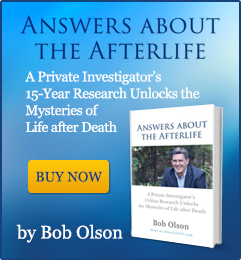 Because of the high volume of emails from people around the world, Bob is no longer able to respond to most emails, especially questions about psychics, mediums and life after death. However, Bob and his staff do read all emails, so we appreciate your feedback, suggestions and, of course, any love or kindness you care to send. You can email Bob via his assistant, Jen. 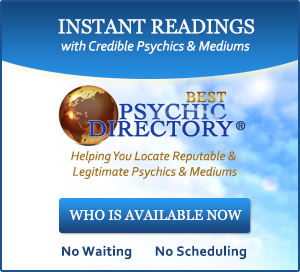 1) For contact info on Bob's vetted list of psychics and mediums, see the Tested As Legitimate List. 2) If you wish to contact Bob Olson for interview, or as a guest lecturer/speaker, or for TV/movie/script consultation, visit the Info For Media page. 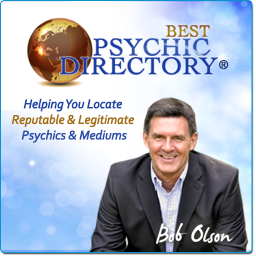 3) If you are looking for an alternative psychic or medium from Bob's "Tested as Legitimate" list, you can check Best Psychic Directory. 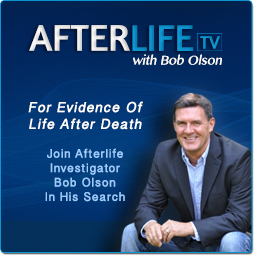 Bob Olson is the founder of BestPsychicMediums.com and BestPsychicDirectory.com, the host of AfterlifeTV.com, and the author of Answers About The Afterlife and The Magic Mala at BobOlson.com. 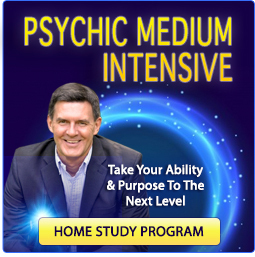 If you would like to join our Best Psychic Directory and Best Psychic Mediums Mailing List and be the first to find out about the newest psychic mediums I discover, the latest articles I have written, the most recent events as tickets first become available, or upcoming TV, radio or print media interviews, just fill out the form below to stay updated. There is no way I, Bob Olson, will ever share my mailing list info with anyone else. I take privacy and confidentiality issues seriously!